Holbrook Racing Engines | It's Simple - We Make Power! 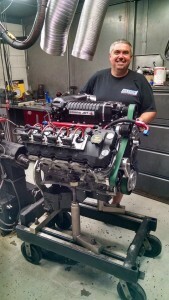 Holbrook Racing Engines, It's Simple, We make Power!" 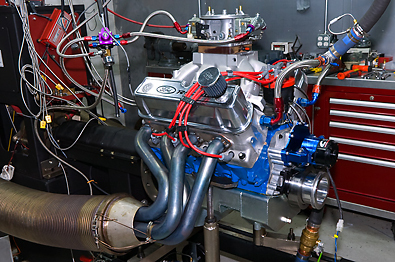 Holbrook Racing Engines of Southeast Michigan specializes in engine design, machining & blueprinting, complete engine builds, engine testing, dyno services and more for all makes & models of engines. Holbrook Racing Engines offers decades of technical restoration and racing knowledge, complete race car engine builds, fabrication skill, dyno tuning, and more, all backed by numerous race awards and records. 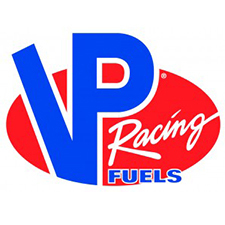 If you need some assistance with your classic restoration, marine engine or want top-of-the-line drag race, street race or road race engine experts, contact the pro’s at Holbrook Racing Engines! A partnership with Ford Racing Parts stemming from the crate engine program and Cobra Jet program have Holbrook using the CJ platform as his rolling testbed of sorts. 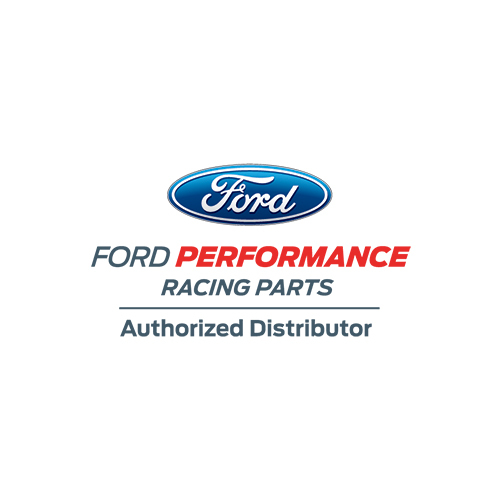 “We do a lot of work with Ford Racing Parts, research and development work mostly with their crate engines. When Ford first came out with the Cobra Jets with the pushrod engines [ed note. – the 352 and 428CI engines] back in 2010, we originally designed and built those engines for Ford Racing. 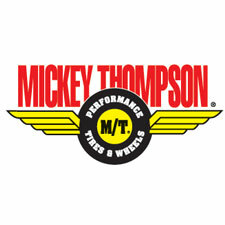 They built the cars, and then the engines went into the guide for NHRA to be factored for Stock and Super Stock competition. 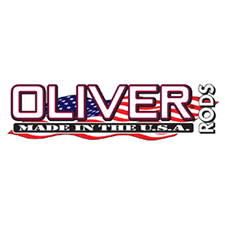 We purchased a Cobra Jet at that time to stay involved, and figured if we were doing the engines we might as well get a car and campaign it,” Chris explains. As a young boy, Chris Holbrook learned the sport of drag racing through the guiding hands, eyes, and mind of his father, legendary Ford Super Stock drag racer Carl Holbrook. Carl started racing dirt modified cars in 1963 — just three years before Chris was born – and as soon as he was able to hold a wrench, the indoctrination into the racing world began for the youngster. Carl Holbrook, spent decades of shattering drag racing records and claiming National victories himself, maintained a long-standing relationship with Ford. The start of Carl’s racing career began in 1963 where he befriended Chuck Watson, Sr., who founded Watson Engineering and now Watson Racing. In 2013, Chris Holbrook teamed with Watson Racing to produce the quickest and fastest production car in drag racing history. Holbrook’s supercharged ’13 Cobra Jet clocked a record 8.504 seconds at 160.68 miles per hour, and later in the season, emerged victorious at the NHRA’s oldest and most prestigious event, the 59th annual U.S. Nationals in Indianapolis, Indiana. In 2014, Holbrook and Watson embarked on a mission to win even more races, while making a bold statement using the new ’14 CJ to compete in the NHRA’s Super Stock Eliminator. The Watson-built Ford utilized a Holbrook-built supercharged 5.0L Coyote engine coupled to a five-speed manual transmission. Chris received a triple wally Thursday and the Watson/Holbrook car build received the NHRA 2014 “Best Engineered” award. “Our goal is to put Holbrook Racing Engines and its’ customers in the winner’s circle every chance we get.” 2018 Racing season will be here before you know it – we hope to see you at the track. 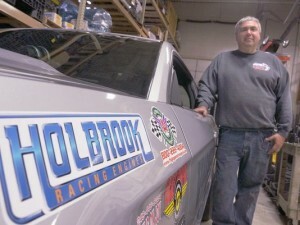 Chris Holbrook owns a racing engine shop in Livonia in addition to winning drag races. Redford resident Chris Holbrook is no stranger to success on and off the racetrack. 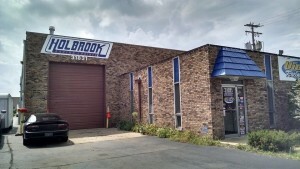 In addition to operating his shop, Holbrook Racing Engines at 31831 Schoolcraft in Livonia, Holbrook has raced competitively for several decades, following in the footsteps of his father, Carl. Today, Holbrook, a Redford Union High School graduate, can be regularly found in his workshop, working on engines and cars for customers as well as family members. Holbrook said keeping a shop for racing vehicles was already in his blood. 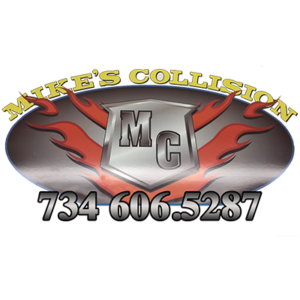 2011 – 2017 Engine Specialist FINALIST!! Our DTS Powermark Dyno will give you all the data you need to perfect your combination. 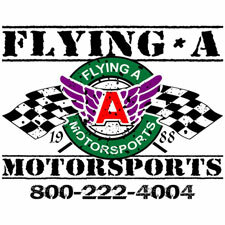 We have generations of experience to apply to your racing project. The time you spend on our dyno will greatly reduce the frustrating situations that commonly occur when trying new setups or complete engine packages. With the increased cost of getting to the track, wasting a weekend can be more expensive than a $750 day of dyno testing. Price does not include fuel, food, consumables & special services. Take the guesswork our of your performance equation, use Holbrook Racing Engines’ many years of experience to give you the best combination of parts at the lowest cost possible to maximize your engine performance, within your budget. as our customers - become one!